Epic Monopoly II Slots has Colossal Reels, FREE Spins, multiplied wins and more! 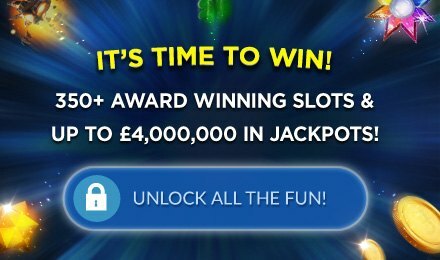 Login now and get ready to win big whilst having the best time! Spin to win Epic Monopoly II Slots today – don’t worry, no one’s going straight to jail! Look out for the game’s Wild symbol as it can help you complete a winning line. Plus, when 4 are stacked, the corresponding reels on the Colossal Reel set will also become Wild. There’s also a Bonus symbol, and when 3 or more appear, you’ll activate the Epic Bonus Wheel with loads of FREE spins and multiplied wins. Good luck!